Spinach Dip Mix | Easy Spinach Dip | Altius Spices & Seasonings Inc.
Use our Spinach Dip Mix to make rich, creamy spinach dips that everyone will enjoy. Perfect for parties and get-togethers. Just Add Yogurt instant dip mixes are a quick and easy way to make delicious, healthy dips. As the name says, just add the mix to Greek yogurt and enjoy. 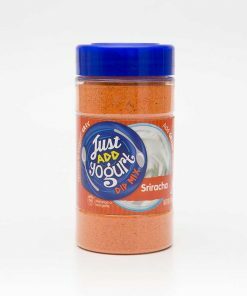 Each bottle makes up to seven 250 g servings. 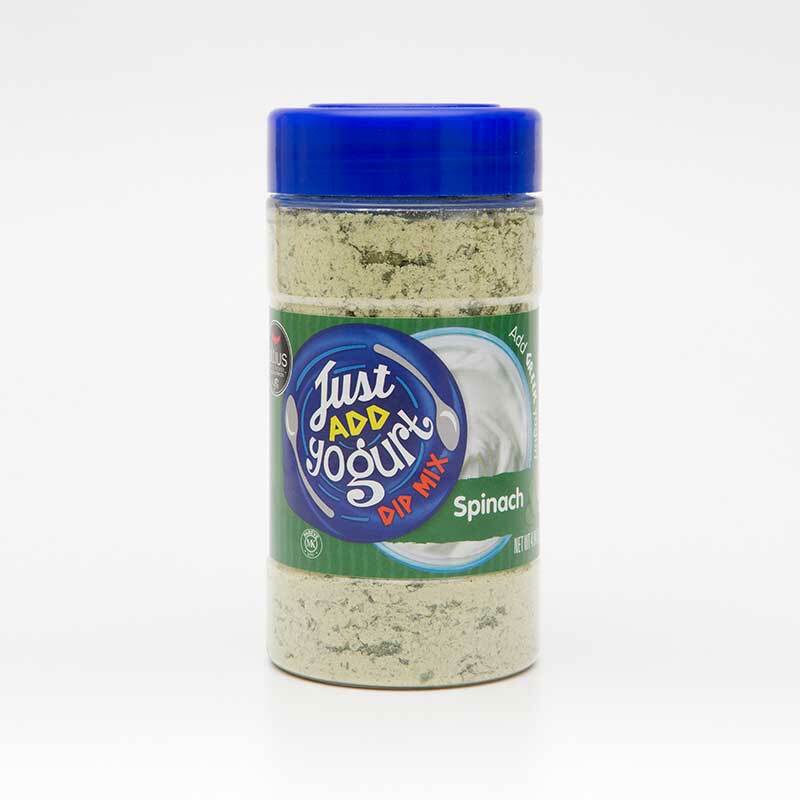 Ingredients: Corn Maltodextrin, Dehydrated Vegetables (Spinach, Onion, Garlic), Salt, Sugar, Natural Flavor, Herbs & Spices, Disodium Inosinate, Disodium Guanylate, Olive Oil, Citric Acid, Silicon Dioxide (anti-caking agent), Spice Extracts. Delicious, low fat dips you can indulge in. Plus you get all the nutritional benefits of Greek yogurt; low fat, high protein and probiotics that help regulate your digestive system. No more running to the grocery store for dips that will expire in your fridge. 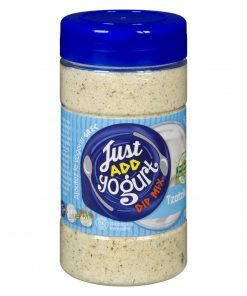 Just Add Yogurt dip mixes have a shelf life of three years and each bottle makes up to seven 250 gram dips. Dip your veggies, your chips, your chicken wings and many more of your favorite foods. 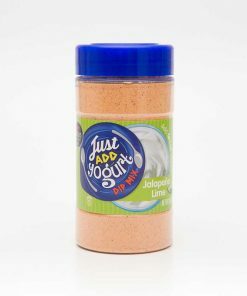 Just Add Yogurt can also be used as salad dressing or in sauces. 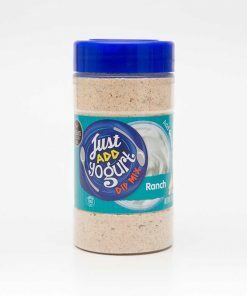 We recommend using it with Greek yogurt, but it’s also great with sour cream or plain yogurt.